Domain Controller Server – Keep your network secured from any intruders outside your network. Keep potential outside threats from affecting your business. Dedicated Network Attach Storage – File-level computer data storage connected to a computer network providing data access to a heterogeneous group of clients. Digital Video Recorder Surveillance System – Hosts and records security camera footage using IP Cameras. You can view camera video on your smartphone! Email Server Hosting – Host your own email locally to your network or have us host it. 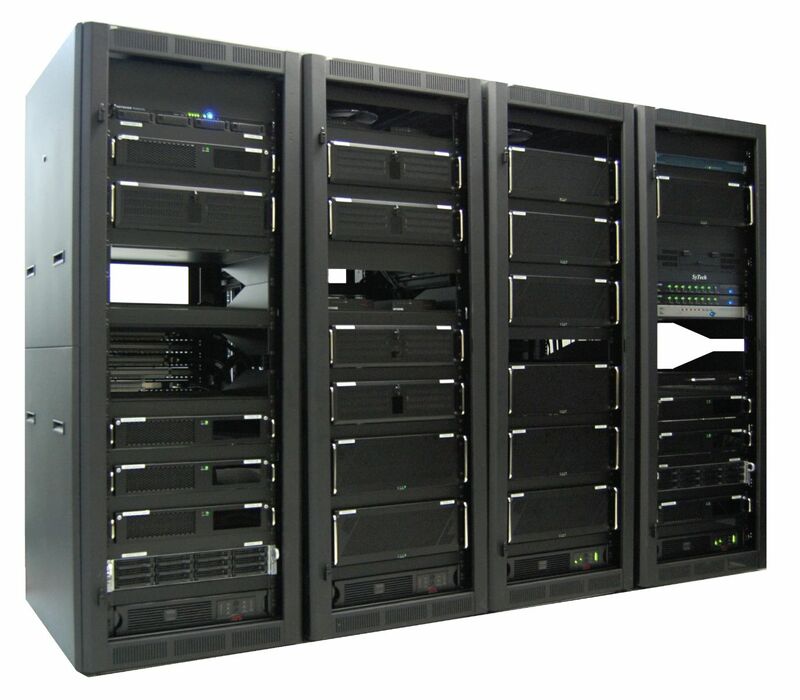 Application Server – There are many applications that serve as the host for business. We can manage that software to prevent headaches for you and your employees. Request a Quote or Contact Us now!